Purchase this card and receive 4 free rounds of golf and up to 40% off your green fee’s all year! 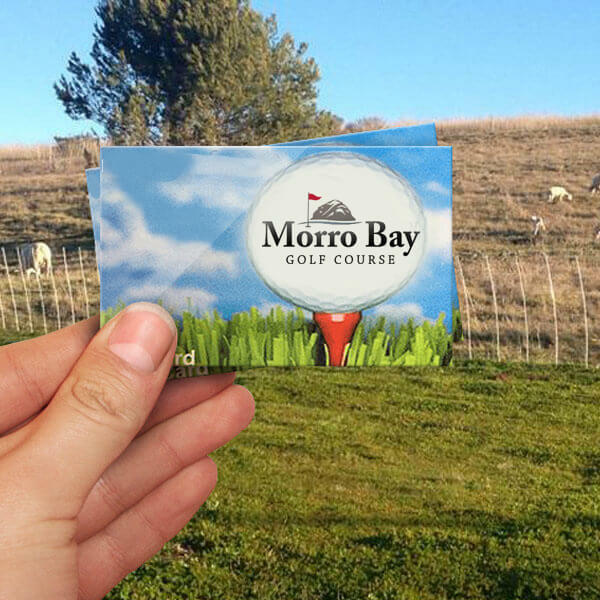 Card good at Chalk Mountain Golf Course, Morro Bay Golf Course and Dairy Creek Golf Course. 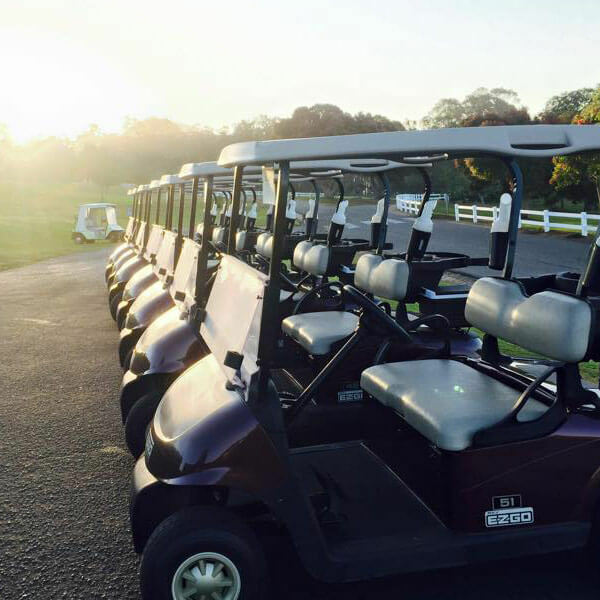 Includes Golf Cart Sticker 2018. If you’re ordering a Golf Card, please enter the name(s) of the recipient(s) below.